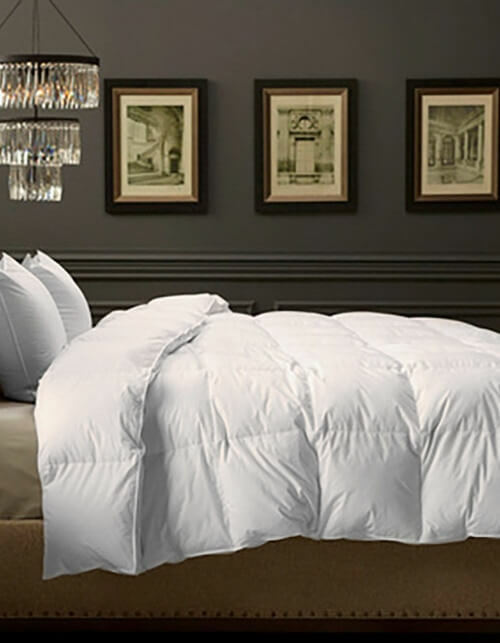 Sleep in Italy's finest handcrafted Direct to Consumers luxury bedding. Diamante is our finest cotton textile. Diamante is a 600-thread count solid sateen. Woven from extra-long staple cotton, Diamante is available in the classic and timeless colors of white, ivory and sable. Diamante is available in a 17” extra-deep fitted sheet (including split king) to fit today’s thicker mattresses, flat sheets, pillowcases, duvet covers and shams. Our Diamante luxury linens are finished with an elegant hemstitch detail. Righetta is a 300-thread count long staple cotton. Woven in a tone-on-tone sateen stripe (available in white, ivory and sable). The classic tuxedo stripe complements any bedroom design. Righetta has an wonderful hand & drape; and as with all of our bed sheets, gets softer & softer with each washing. Righetta is available in extra deep fitted sheet. Flat sheets, pillowcases, duvet covers & shams are finished with an elegant hemstitch. 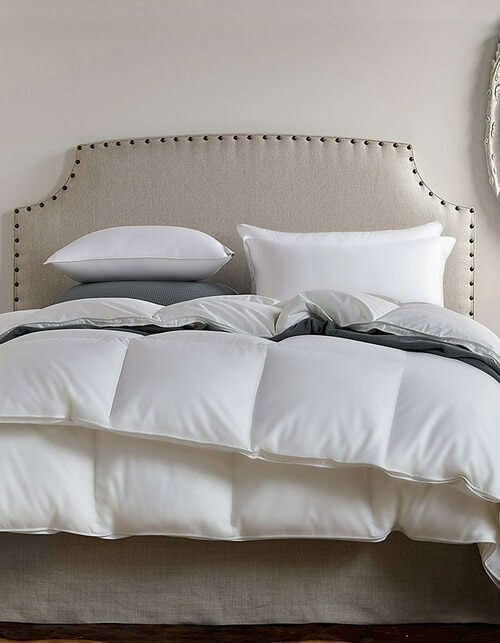 Olivia is a 300 thread count solid white long staple cotton percale sheet that is finished with a single line of embroidery on the pillowcases, flat sheets and duvet covers. As with all our fitted sheets, Olivia is made with a 17” extra-deep pocket and is also available in split king fitted sheets. Olivia offers a clean, simple and classic look of an all-white bed. Ava is a 250-thread count long staple cotton percale. 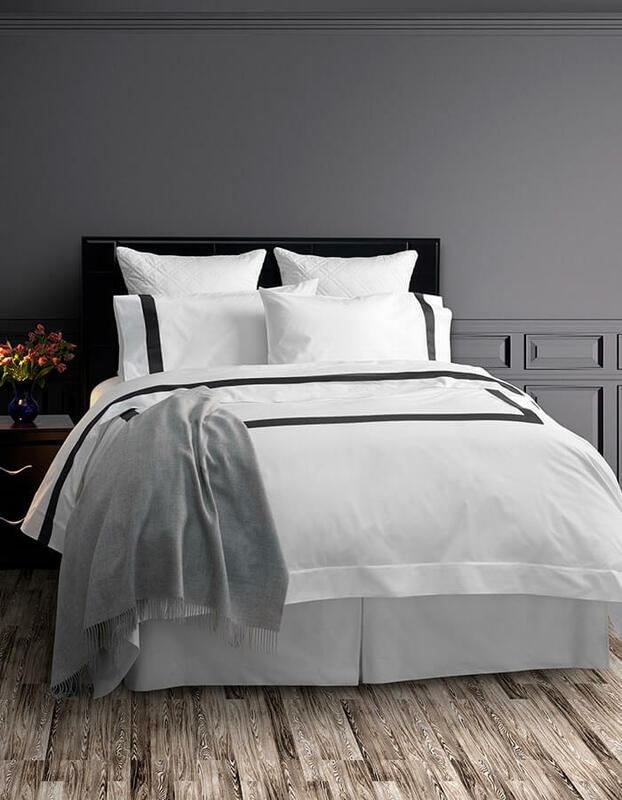 Ava flat sheets, pillowcases and duvet covers are finished with a 2” sewn on charcoal appliqué, providing a clean and contemporary flair to your bed. As an exceptional quality percale, Ava offers a cool, crisp and velvety soft hand. 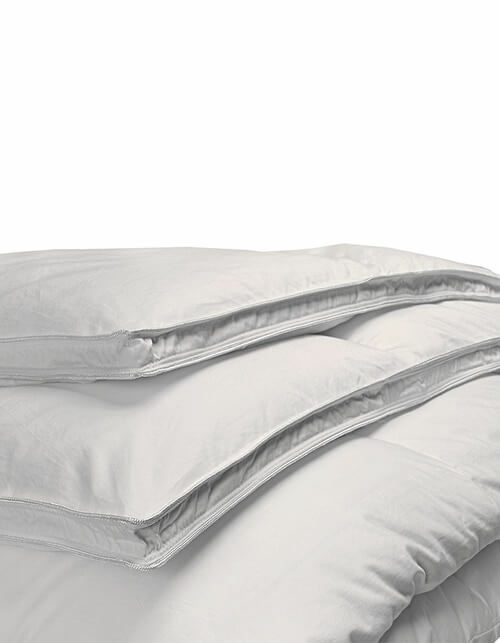 Available in 17” deep pocket fitted sheets (including split king). 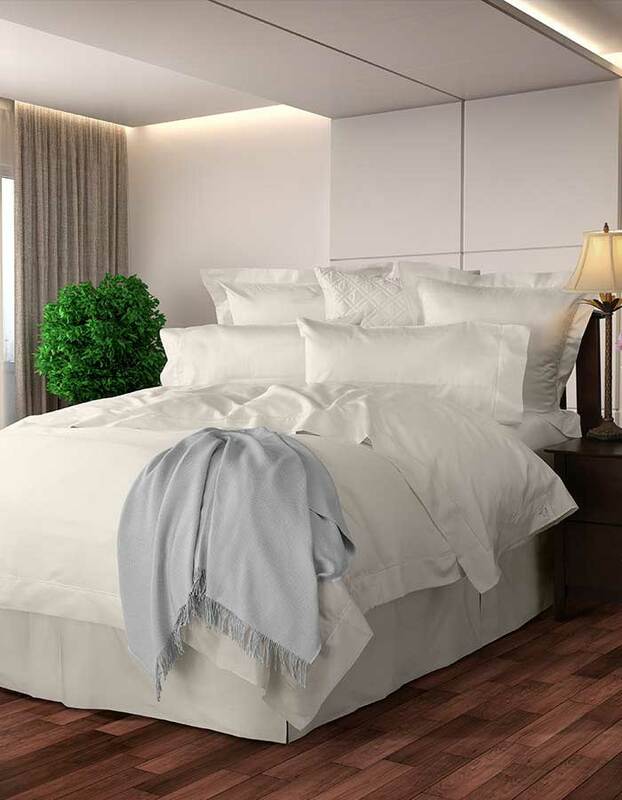 Serena is a 300-thread count solid white sateen 100% long staple cotton bed sheet. Serena is finished with an elegant classic Italian inspired hemstitch on the flat sheets and pillowcases. Serena fitted sheets are constructed with a fully elasticized 17” extra-deep pocket, so they will fit the thickest of mattresses (including split king fitted). January 2, 2018 - No 5 Star because sheets are new and I can’t say how long they will last. Without question these are great sheets. We recently moved from the NE down Sunny Fl and sleeping is a whole different ball game. Gone are the cold nights snuggling under layers of cotton and wool greatness. We now find ourselves hot/cold sweating/chilly air conditioning takes time to get used to. To celebrate our anniversary, we got a new bed/mattress and linens and we wanted greatness! These sheets have made sleeping very enjoyable again. My wife can curl up add layers of blankets if need and just sleep well. Me on the other hand I can layer multiple top sheets and drift off into sleep nirvana. When you sleep in sheets and they make you smile every night you know you have hit gold. Well done Steve! Thanks for all your help too. February 27 - Thanks! Funny story my mother is joining us for 6 weeks to have her knee fixed and to make her more comfortable i purchased the Righetta set however since she is not arriving for some time I decided to try them out vs. the others. I have to say these are my favorite sheet set yet. I was using the Olivia fitted with the Diamante top (Diamante fitted still in packaging) and that was great but the sateen on sateen is just sooooo right! 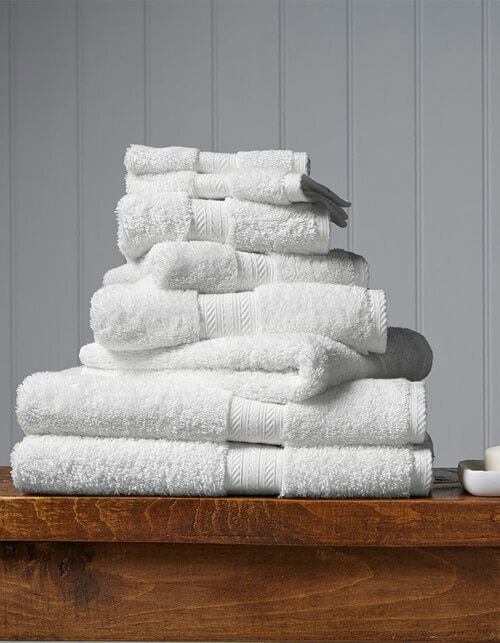 Two side notes, the towels are the best and with every wash they are breaking in better. The compartment pillows are very nice too, just the perfect amount of fill for both sleeping and relaxing. So the funny thing is, I just purchased the Ava set and I think those will go to my mom’s room as I am not giving up the Righetta set. For me I really like information on what I am buying and were it is made. It helps to make decisions that much more deserving. Yes I visited many sheet websites and read great and bad reviews but when you dig deep as a buyer and look for the details they are not always there and that's a done deal for me. What are they hiding? With your videos and website I feel well informed and for that you earned my business and hopefully that of my friends and family. Vero Linens was founded by Steve Coval. Steve wants you to experience the best sleep experience possible. You want to: sleep in the highest quality cotton bed sheets, that are the finest of their kind. 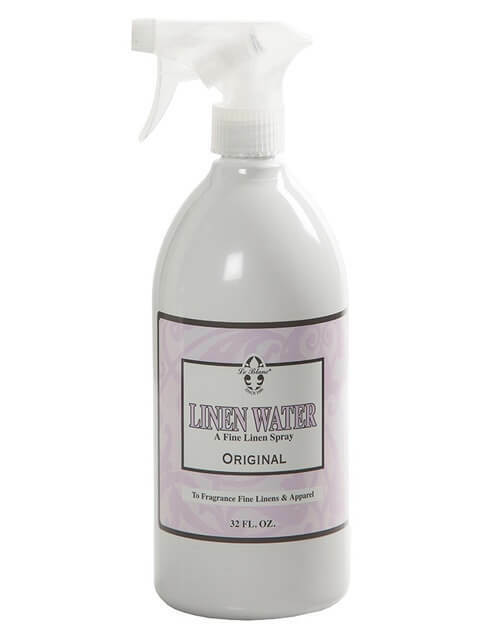 For over 150 years, these linens have been woven and finished by experienced and skilled Italian craftsmen. You want to: get the best night’s sleep each and every night. Fine quality bed sheets offer this attribute. 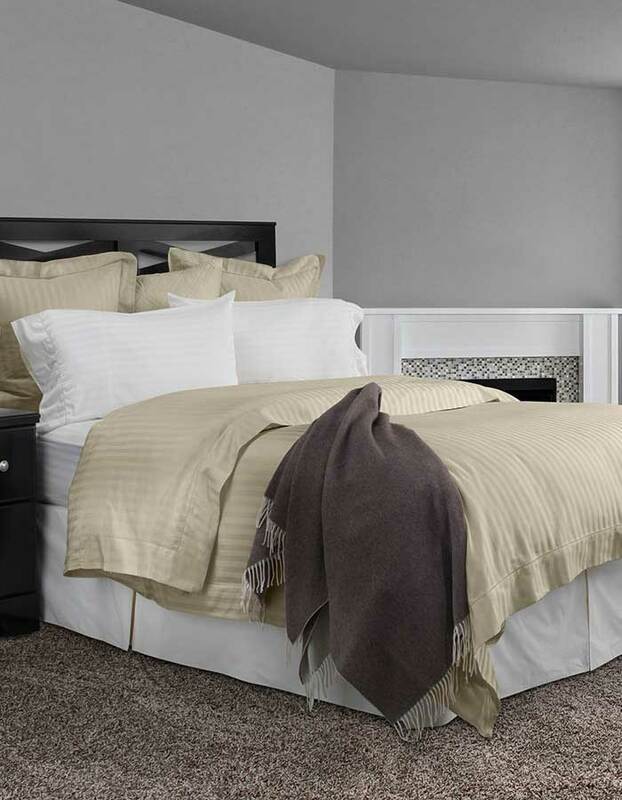 You want to: acquire luxury linens at the lowest possible prices. By going direct to the source means you never pay a retail mark-up on our bed sheets. 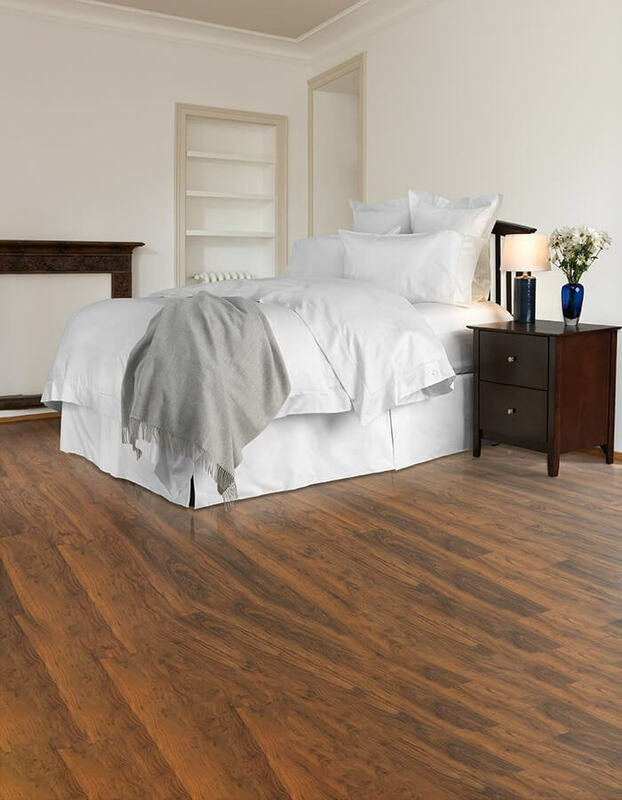 You want to: be extended the highest customer service possible and understand how to care for your bedding to insure you get the maximum life out of your investment. You want to: invest in bedding, that with proper care can last over 10 years. 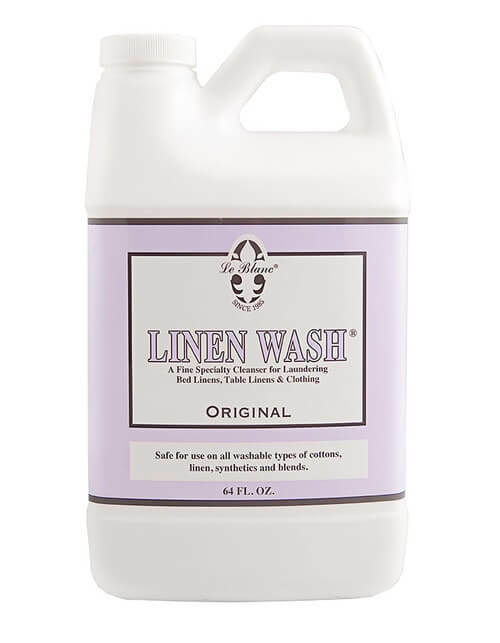 All of our bedding products are easily cared for and we even explain how to care for them correctly. 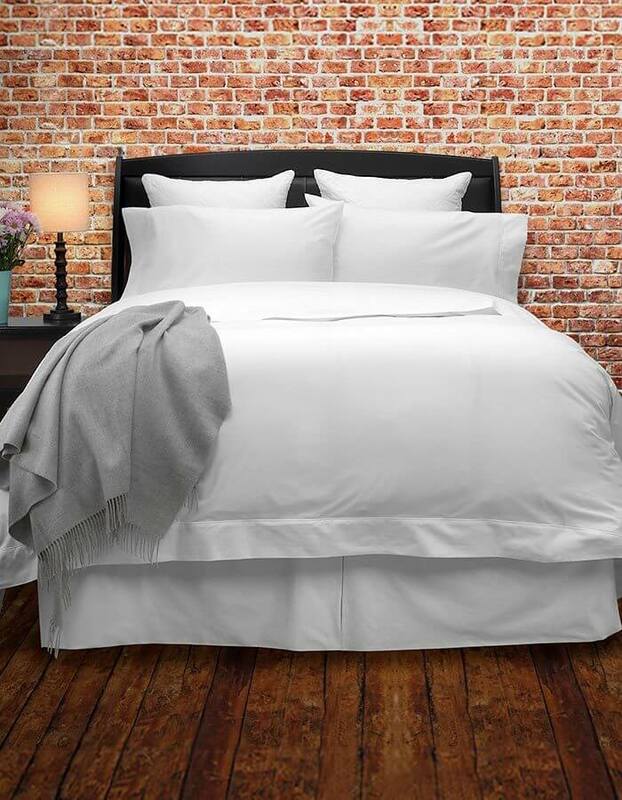 What are the best fibers used in bed linens & sheets?